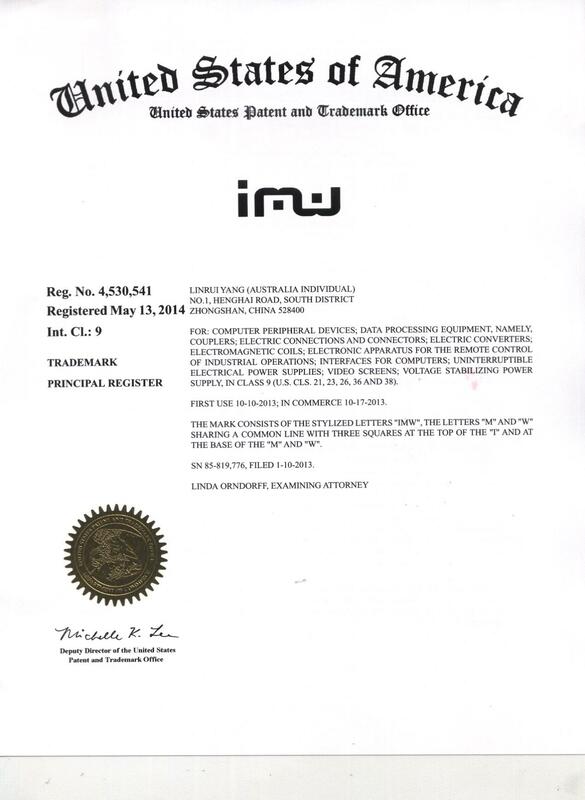 The United States trademark application registration agented by our company had been registered through the positive communication between trademark agent of our company and the foreign attorneys. It takes about one year. 1. The expiry date of the registration is 10 years from the date of registration. 2. To maintain the validity of the trademark, the customer must use this trademark in the USA and submit the Affidavit or Declaration of Continue Use and relevant evidences to prove the usage of this trademark. For the first time, Affidavit or Declaration of Continue Use should be conducted in the sixth year after the date of trademark registration. For the second time, it should be conducted within six months before the expiration date. For this procedure, under the premises of additional charges, you can request a three-month extension to the U.S Patent and Trademark Office. Applicant should submit the above-identified Affidavit or Declaration and relevant evidences to the U.S Patent and Trademark Office. 3. When you use the US registered trademark, please add “®”behind the trademark as the Register abbreviations. It is important to use “®”, it can warn the infringement and claim compensation after infringement.